In my old age, I’ve learned this crazy little life secret: Sometimes the things in life that seem like more work and effort end up being the things that actually make life easier. Weird, but true. 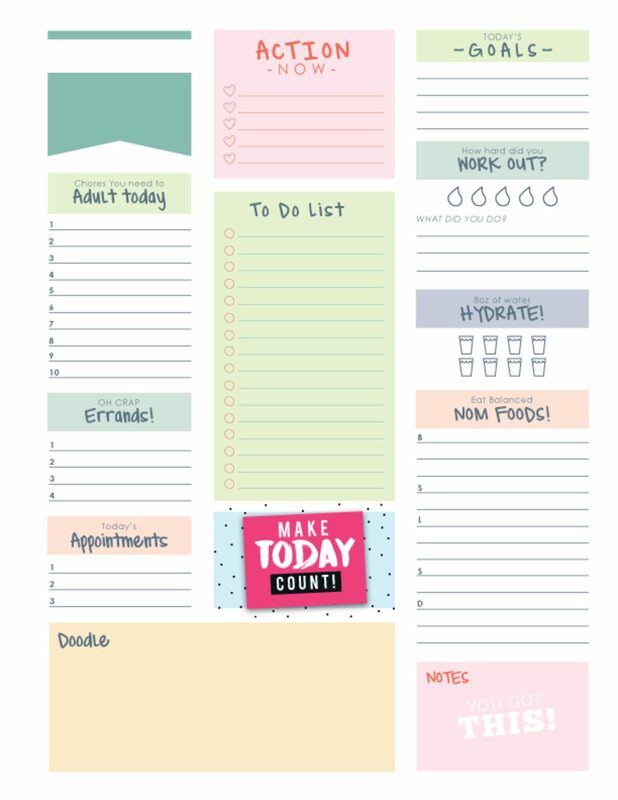 Routines, to-dos and planners…oh my!